Oh yea, also wanted to add that I'm finally able to update the blog again. As I posted back in March, I now have a little one and life has been quite hectic since then. He's mellowing out a little though and that finally gives me a bit of extra time. 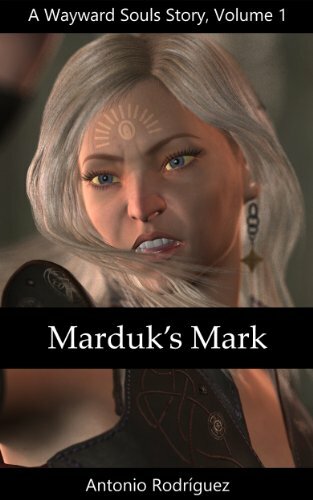 Of course, most of that extra time is spent working on the sequel to Marduk's Mark, but I should be able to post more often now! I'm also writing a non-fiction book about my experiences related to my wife's pregnancy and my baby's first months, but that's going to take much longer.